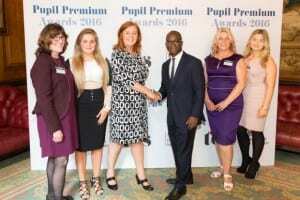 We are the 2016 Pupil Premium National Award Winners. 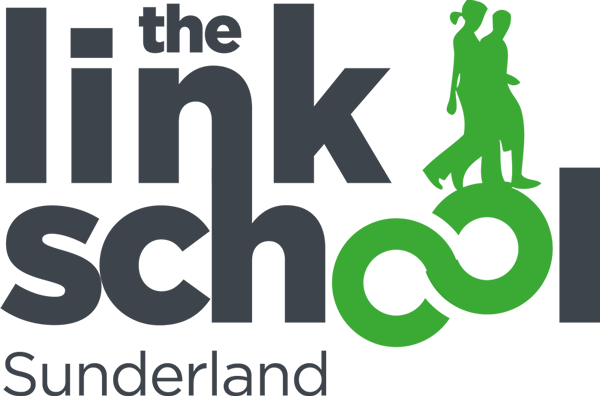 A fantastic achievement for the Link School who have been chosen to receive the 2016 Pupil Premium Awards for Alternative Provision. The ceremony took place in the magnificent Drapers Hall in London and was sponsored by the Department for Education and the Times Educational Supplement. The judges were some of the most experienced and well respected experts in education both nationally and internationally and included Andreas Schlieker, who is Director for Education and Skills, and Special Advisor on Education Policy to the Secretary-General at the Organisation for Economic Co-operation and Development (OECD) in Paris. Winning this award shows our commitment to improving the life chances of the young people who attend both our schools. It is testament to the hard work of our learners, staff, parents/carers and all the other stakeholders who work with us to secure the very best educational outcomes for learners. Picking up the award on behalf school was Vicki Mawson, Headteacher; Beryl Wiseman, Assistant Headteacher – Curriculum and Achievement, Charlotte Atkinson, Apprentice Teaching Assistant and ex-learner; Ivy Duffield, Teaching Assistant and Carolyn Sarsby, One-One Tutor. We were absolutely thrilled to be judged the national winner in our sector, it’s a remarkable achievement and one of which we are all very proud.